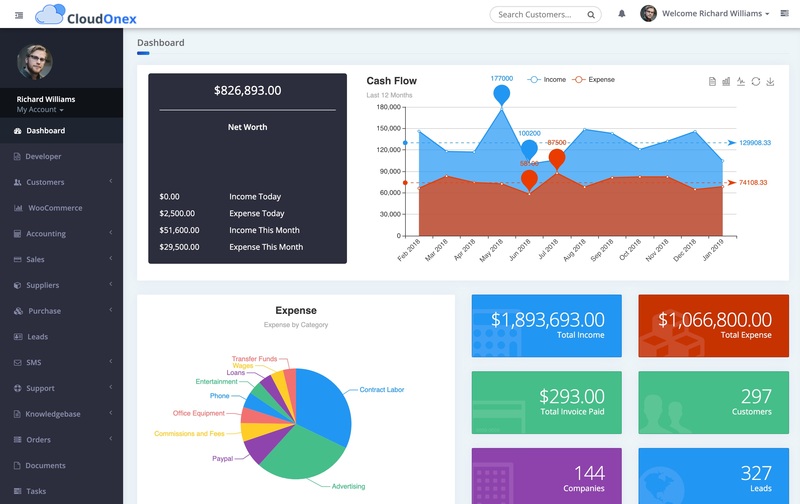 Track your revenue & make smarter decisions. Now you can have it all, for less. Sell smarter & faster with integrated billing and sales tools. Invoice customers and get paid online. Manage purchased and orders in one single palce. Offer customer service with built in Tickets and Knowledgebase. View your customer 360 degree. And offer them to access, order your products and services online. Need custom features or integration ? Install custom apps / plugins from our plugin marletplace or create your own.